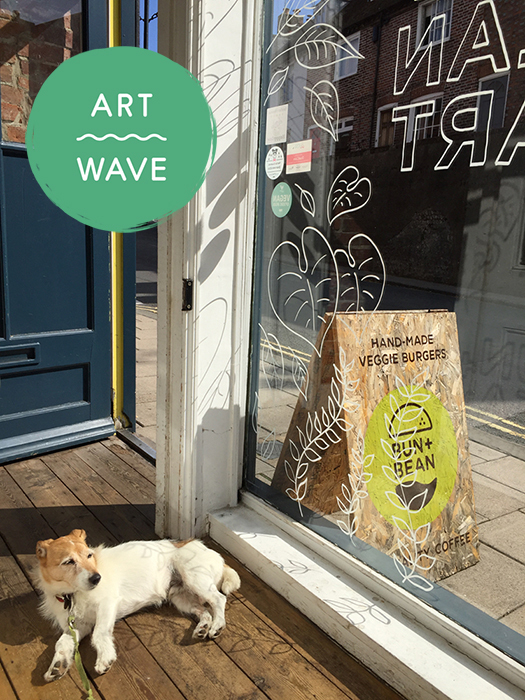 To celebrate Artwave's 25th year, we are hosting our second exhibition: Bun + Bean + Art from 18th August to 2nd September 2018. Come along to our launch party on Friday 17th August from 7pm - early birds get a glass of fizz and first dibs on artwork for sale. We'll be serving beers and burgers as usual until 10pm. Natalie has been producing artwork and branding for Bun + Bean since the cafe opened in January 2017. Following on from last year's 'Creatures of the Coffee Canopy' project, Natalie will be continuing to explore coffee stories through bird habitats. The Golden-winged Warbler, Rufous-capped Warbler and the Turquoise Motmot are all migratory birds that winter in coffee growing regions such as Nicaragua and Ecuador. They can be found foraging insects in the canopy trees of shade-grown coffee farms. 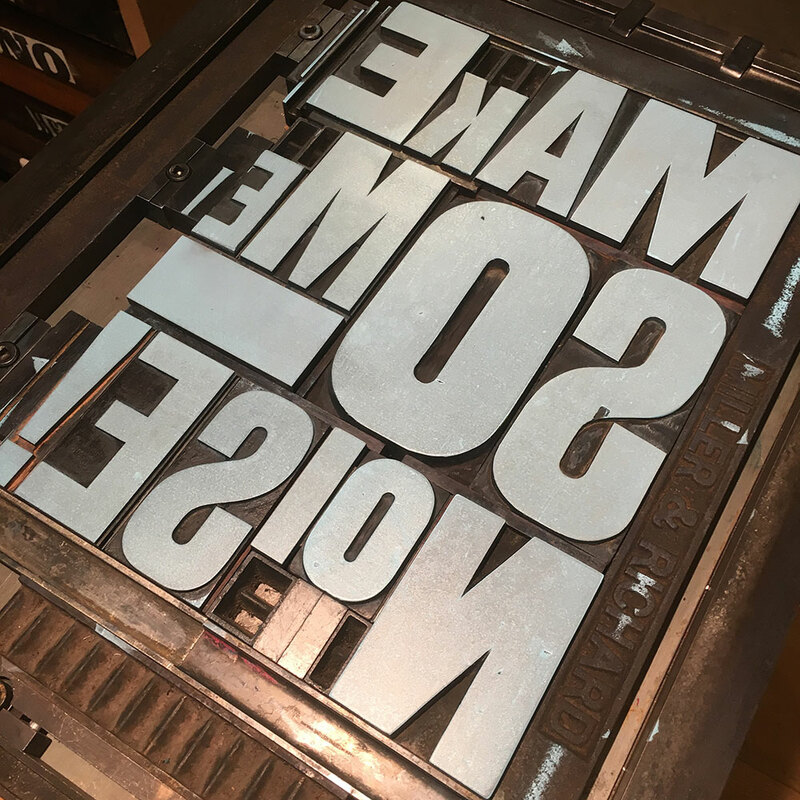 The Wooden Truth Printing Press, run by Barcombe-based graphic designer Andrew Chapman, makes typographic letterpress prints, books and cards using old wood and metal type. Expect experimental, abstract typography, song lyric posters, fake coffee sacks, alphabet samplers and those handy little brown notebooks you can never have too many of. Louisa has just finished her practice based PhD where she looked at the use of Greek mythological images in contemporary times. The pictures included in this exhibition represent a small proposition of that research. As a practicing artist and lecturer in Fine Art, Louisa has always retained a fascination with antiquity and its presence in present day western culture. Originally training as a sculptor at Wimbledon School of Art, she now works primarily in drawing, mostly in pencil and charcoal and most recently with silverpoint. 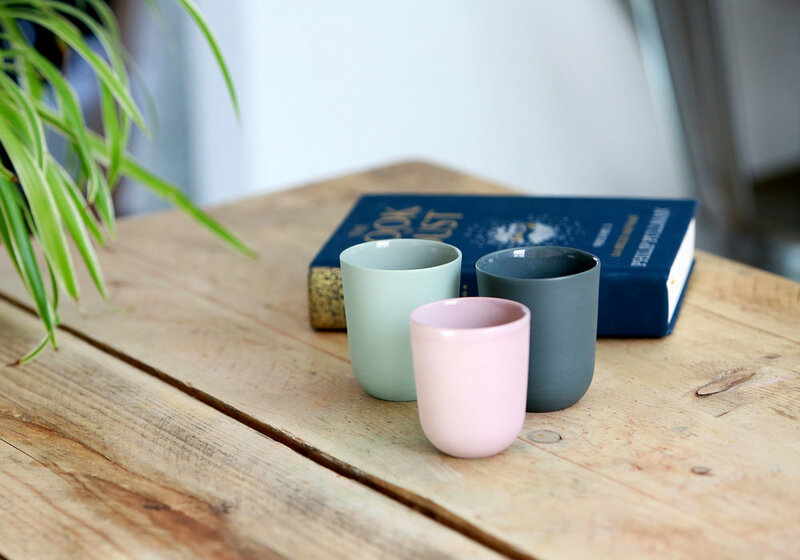 "As a Brighton based ceramist committed to mould making and slip casting, I strive to produce simple, minimalist forms that are desirable and functional. My current works include 6oz and 8oz cups and coasters produced from semi porcelain slip and stained in shades of three different colours."